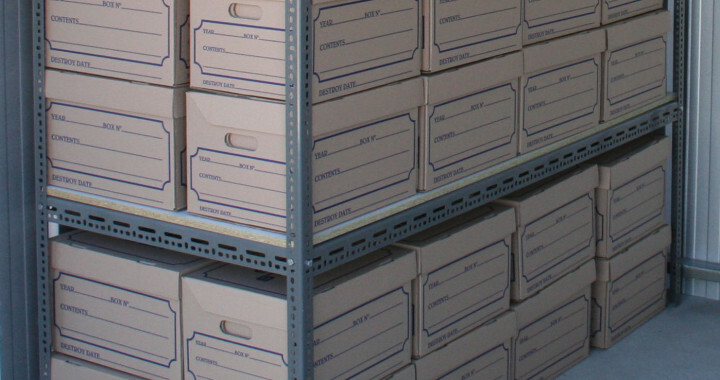 In our range of storage solutions we offer spaces for seasonal decorations, stock, archives/documents and office furniture – for all your business needs. 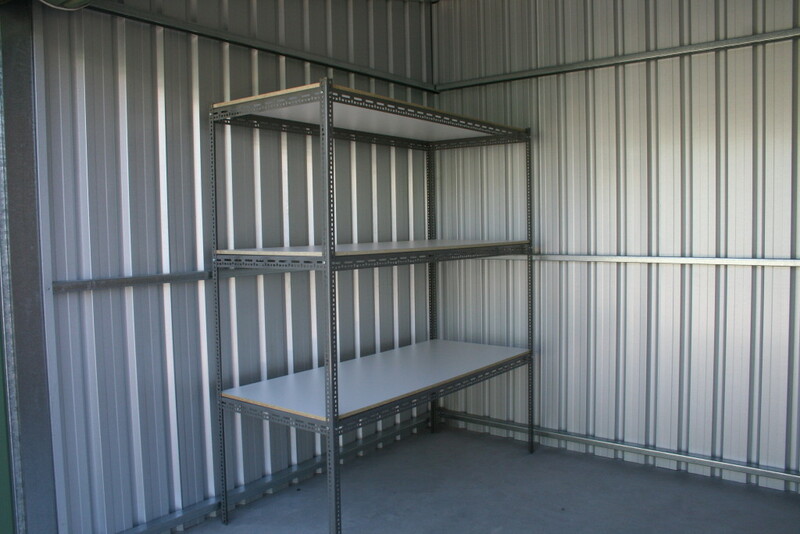 Instead of leasing more office space, reduce your business costs and avoid long-term lease commitments by renting a storage room. You can easily adjust your area for changing levels of seasonal and promotional materials, company records, sales samples and inventories. 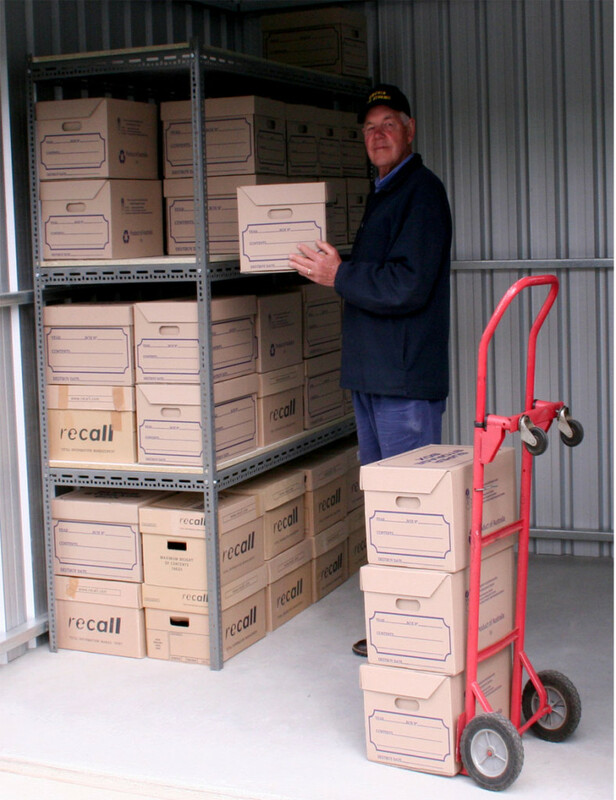 We offer free receive deliveries for all types of business storage. It means your employees do not have to be present to have their packages received and placed in their storage unit. In some cases the cost of self storage unit is more economical than leasing commercial or industrial property for storage, not to mention less hassle. This can be particularly good during peak season where a business needs to store extra stock but has no more warehouse or floor space available, but the demand for space is likely to only last for 4-12 weeks, this can work out so much more economical for your business.